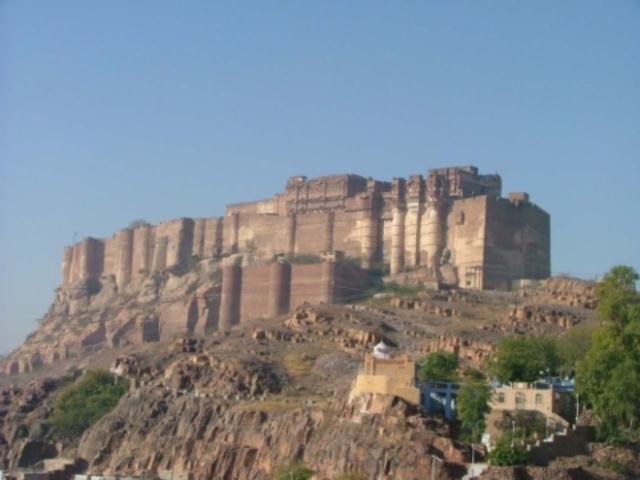 Geography: Jodhpur located at 26.29°, N 73.03°, E. Average elevation 232 mtrs (761 feet). Demographics: Population 846,408 (as of 2001 India census) Males 53% Females 47% Jodhpur has an average literacy rate of 67%, higher than the national average of 59.5%. Male literacy is 75%, and female literacy is 58%. 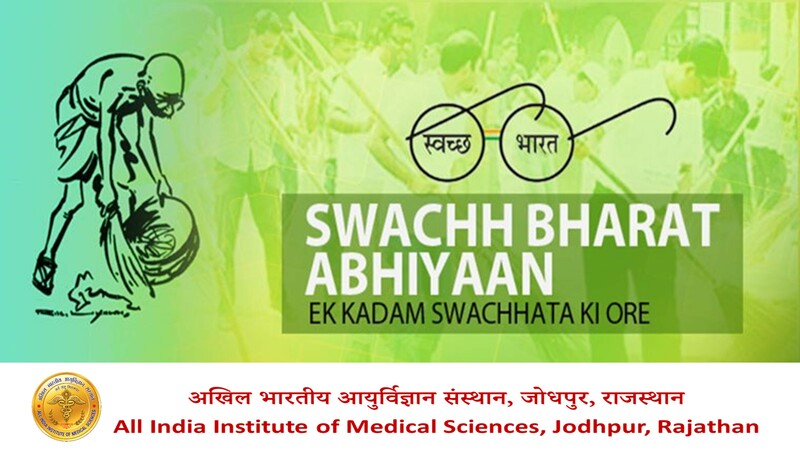 In Jodhpur, 14% of the population is under 6 years of age.